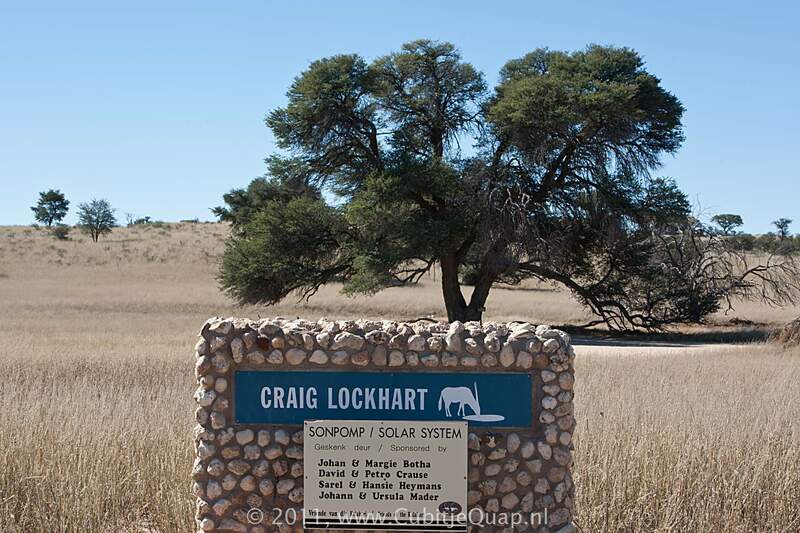 Explanation of name: Scottish name, meaning "Rock of Lockhart", where "Lockhart" stands for a "loch" (lake). 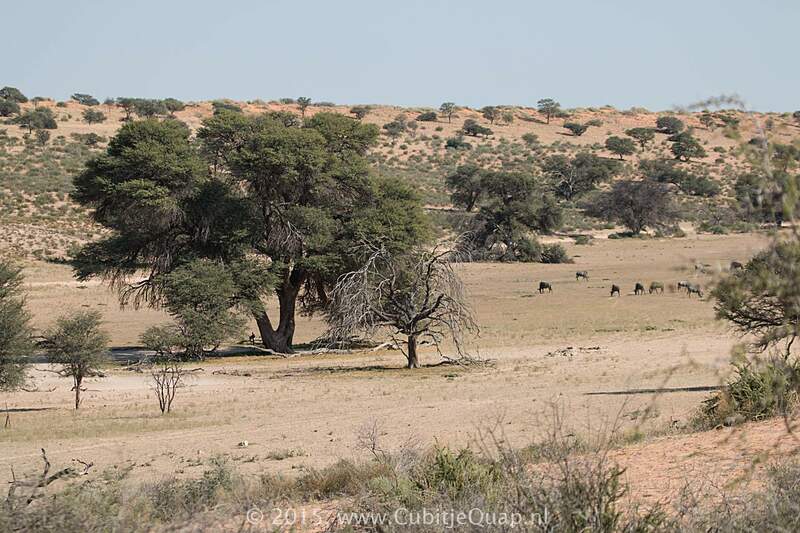 Photography: The waterhole is located at a small detour of the main road, just north of the Bitterpan trail. 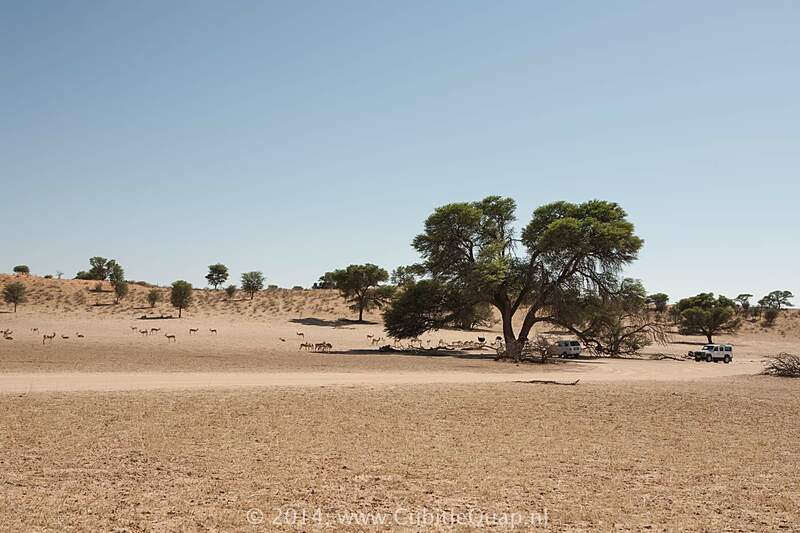 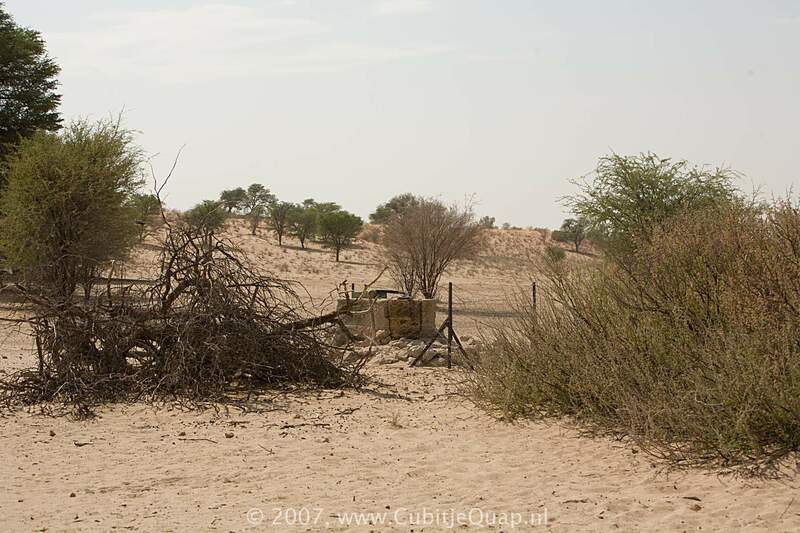 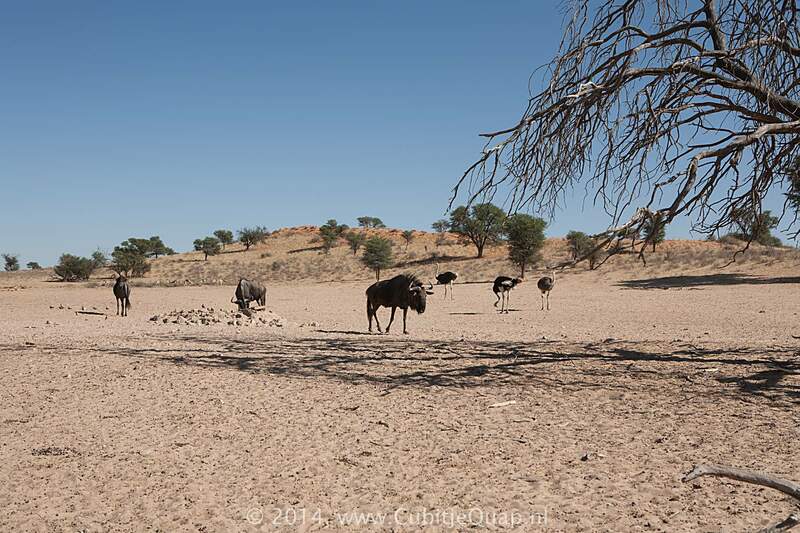 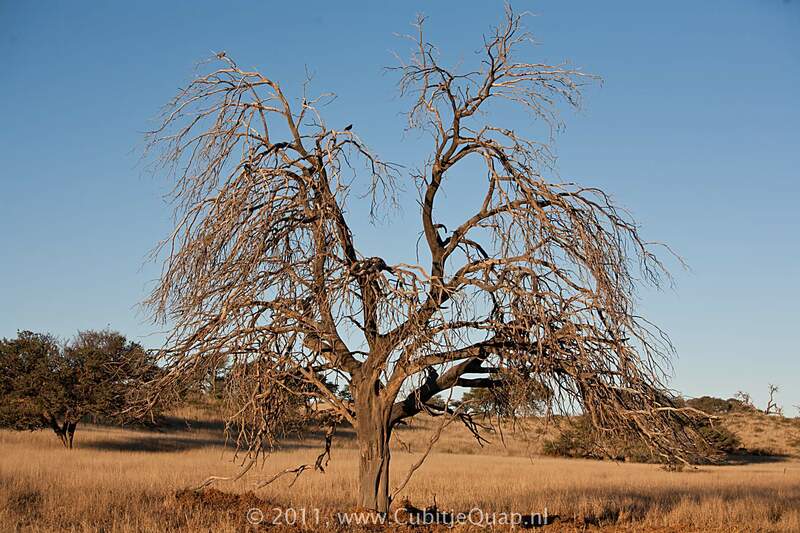 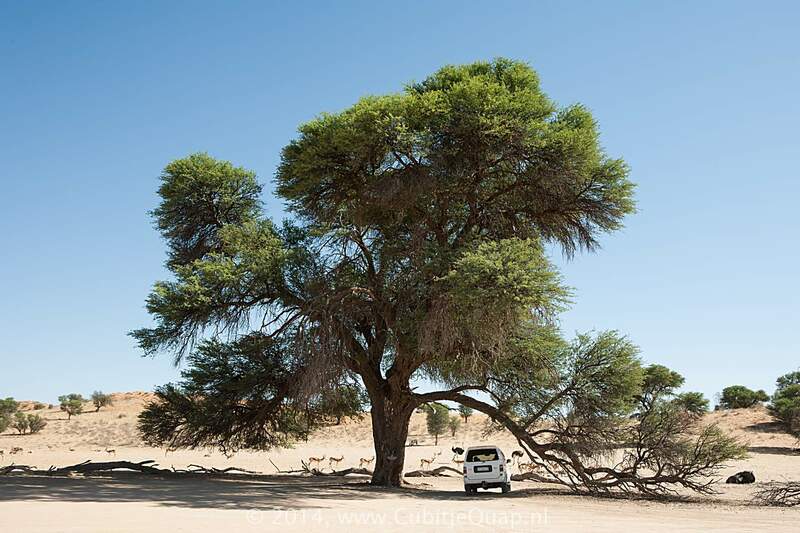 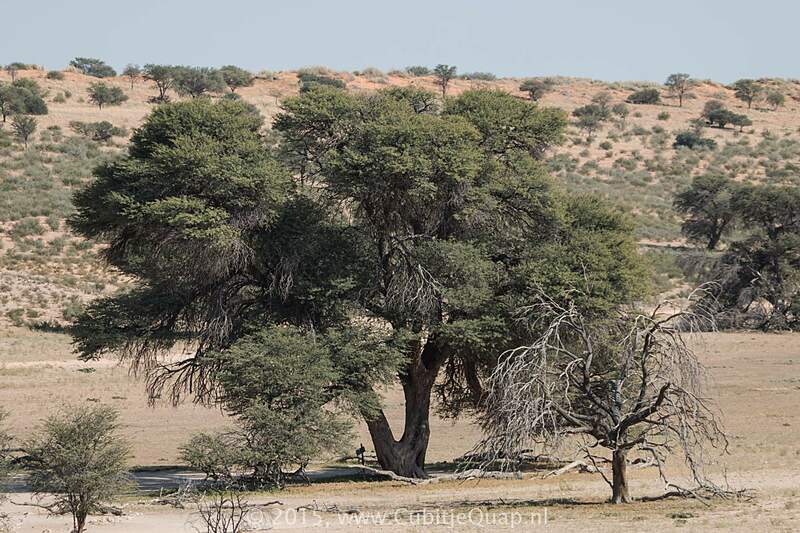 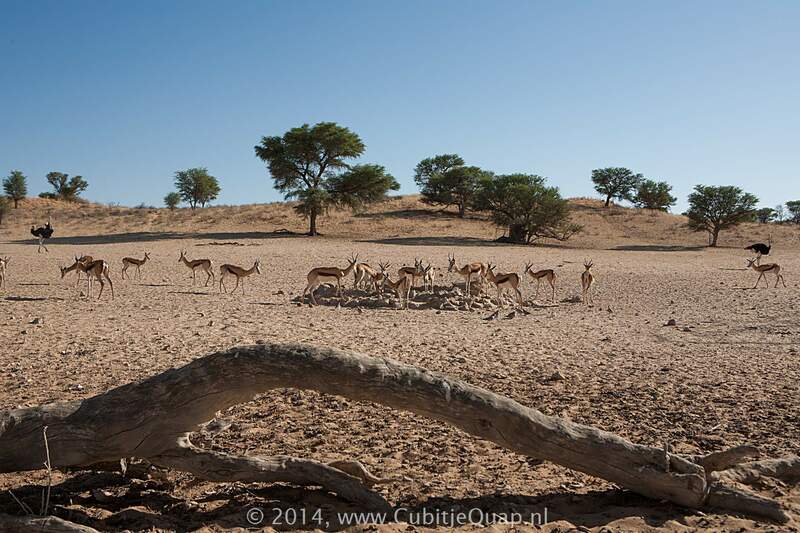 The waterhole can be viewed from the south and from under a camel thorn at the southwest. 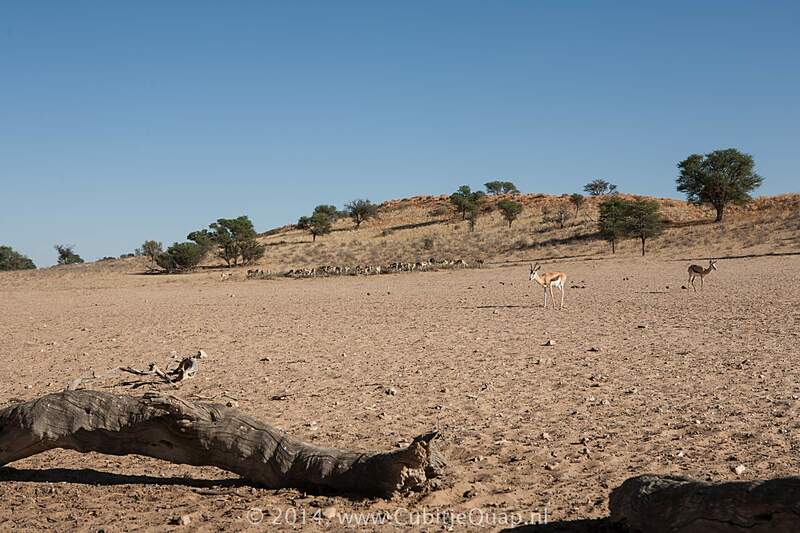 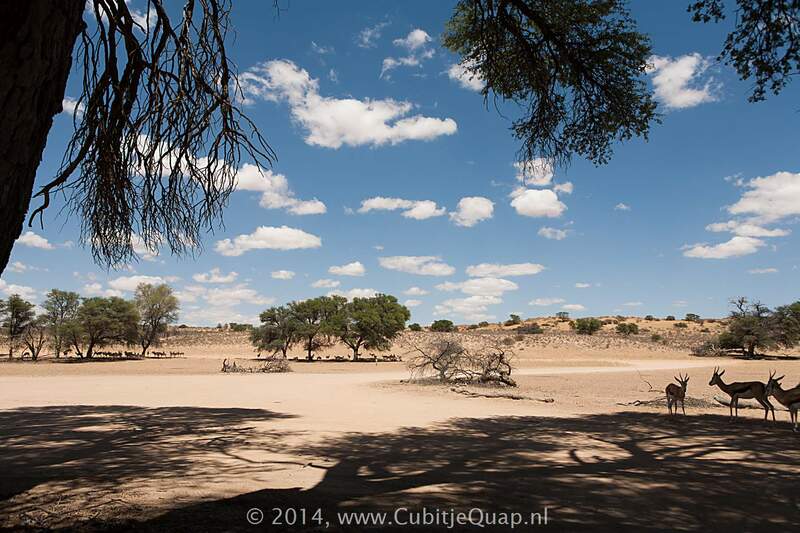 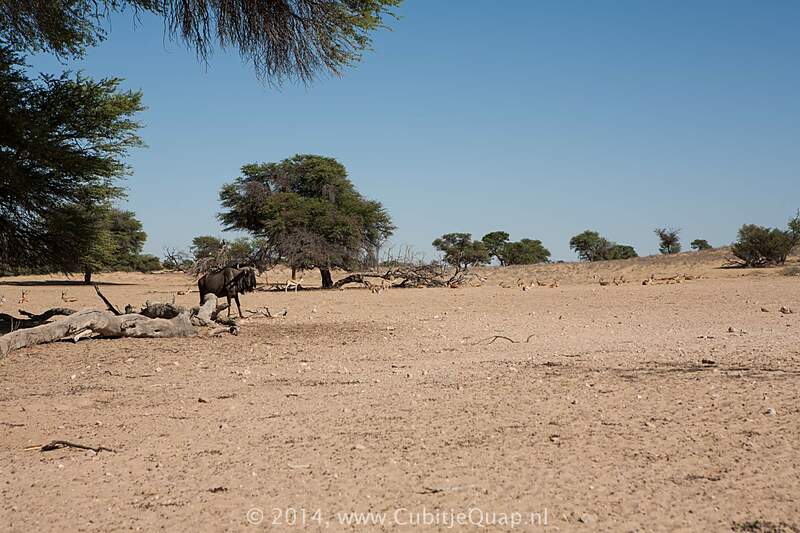 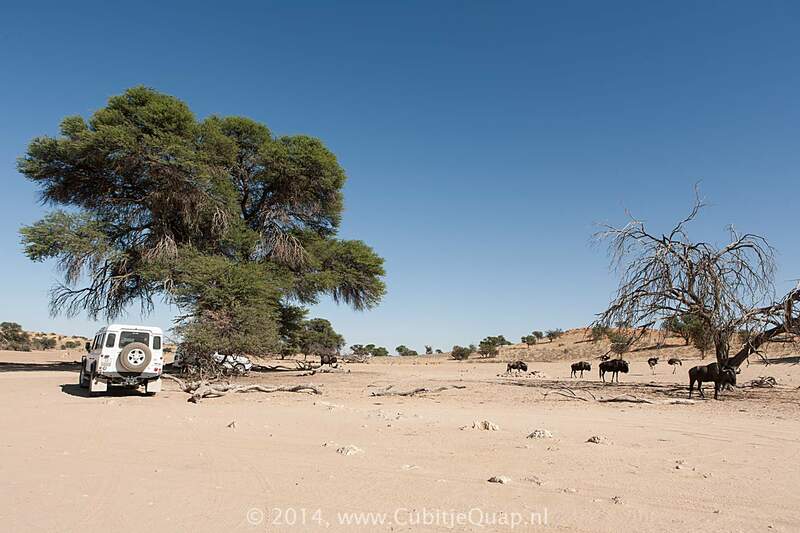 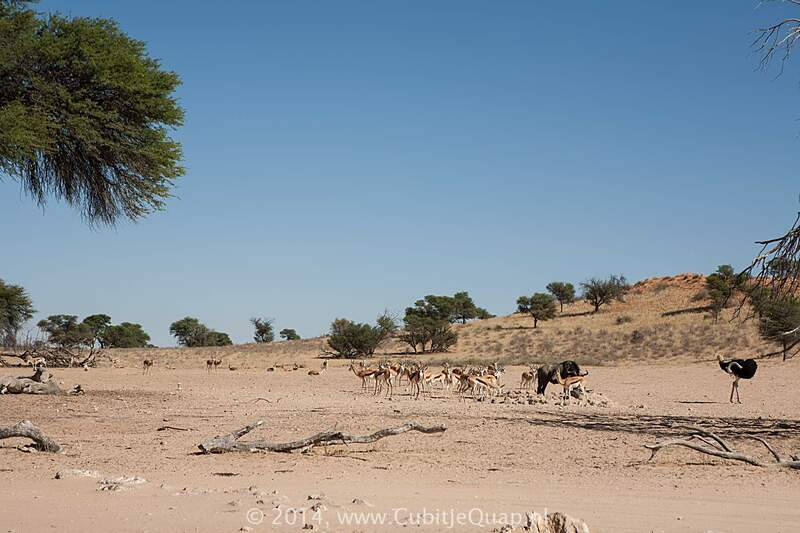 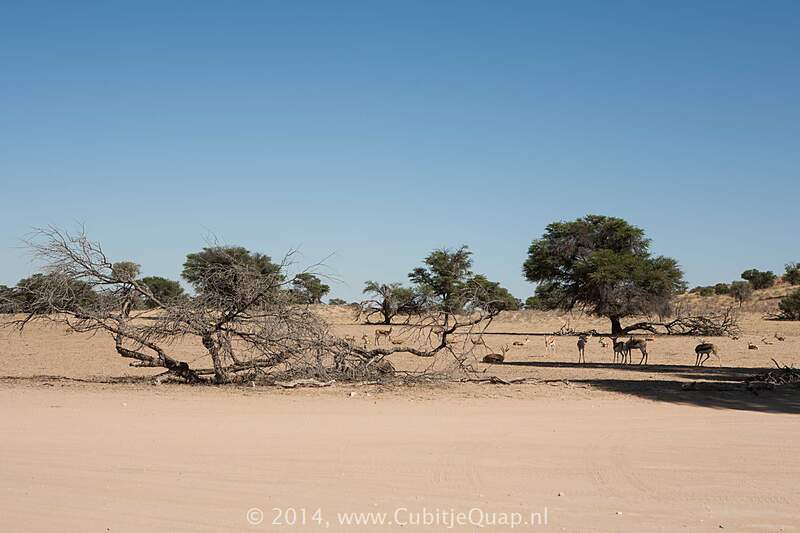 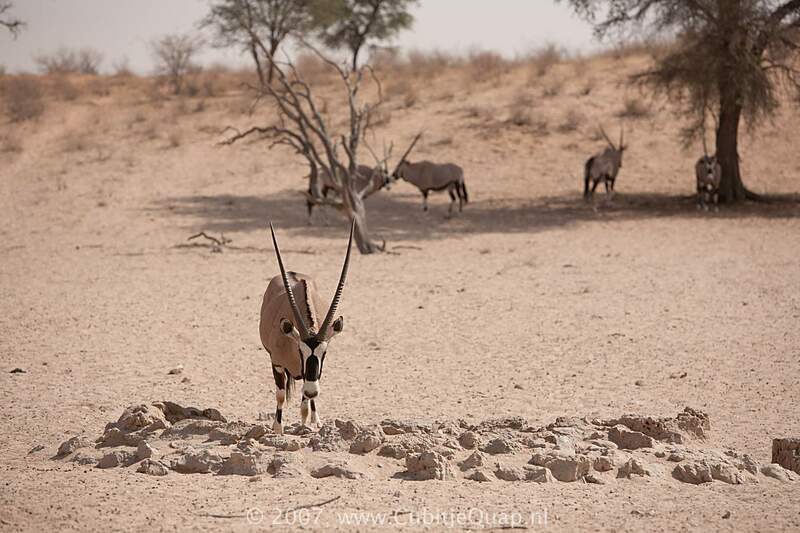 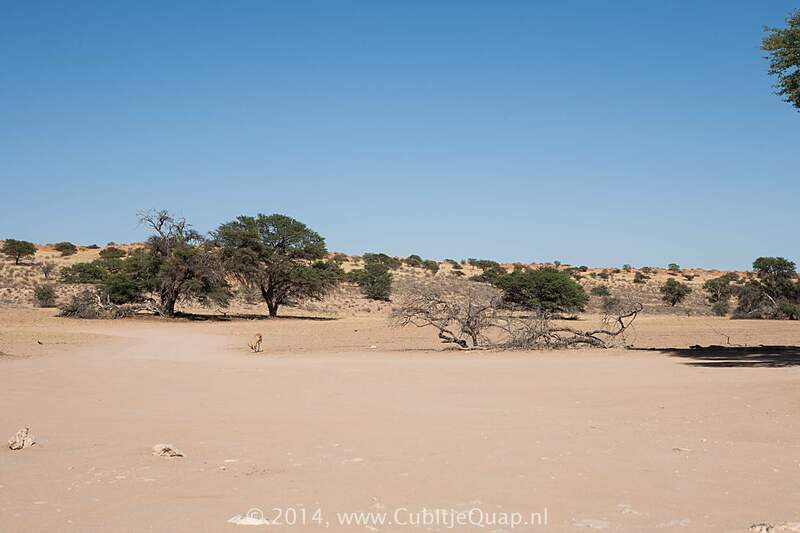 The waterhole is a gemsbok favorite and there's abundant wildlife.